The easy grip handle makes the SA Series highly portable & can easily be employed in remote locations for various weighing applications. 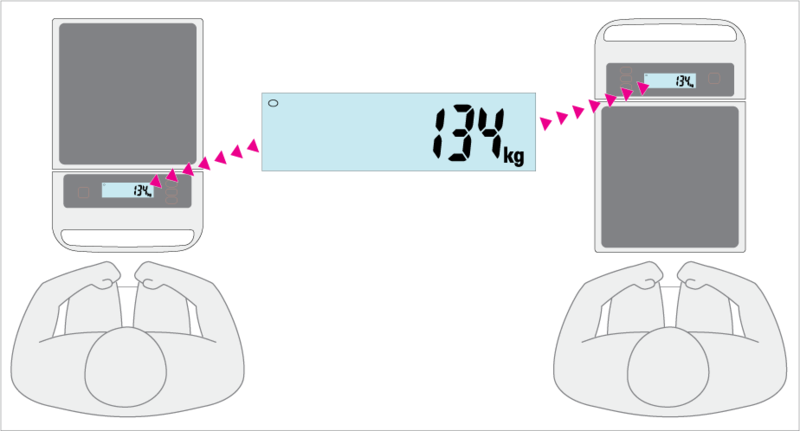 Unlike conventional bench scales, this SA Series bench scale can be stored in narrow spaces or even propped up against a wall. For full details on the new SA Series range, CLICK HERE.